Don’t be fooled by others claiming “cheap” cloud storage alone is a dependable backup solution. S.M.A.R.T. 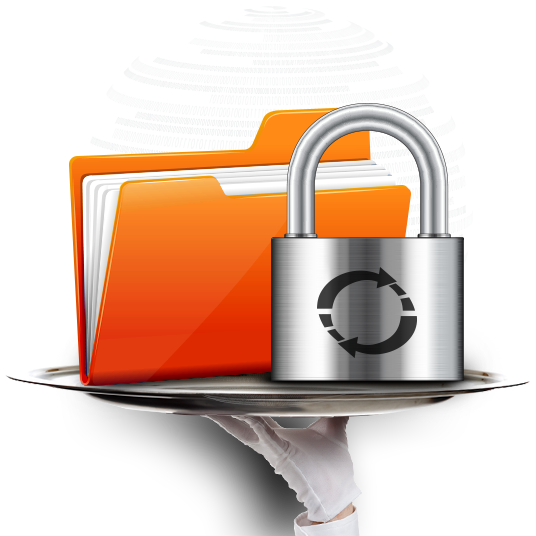 backups combine secure online storage with the critical professional services needed to keeping your business data safe. Get Instant Price Quote Now! Click one of our featured resources below or view our entire resource library. Help us spread the word and get rewarded. IT consultants can protect their clients & get rewarded.